DeckConnect has begun a crowdfunding campaign on Crowd Supply to raise funds and awareness for their innovative deck fastening system that eliminates nails and screws from the deck surface. With every nail or screw you use to fasten the planks, you create a point of entry for water to mar the beauty of your deck. Nails or screws reduce the aesthetic appeal of your deck and generate long-term maintenance challenges. 1. 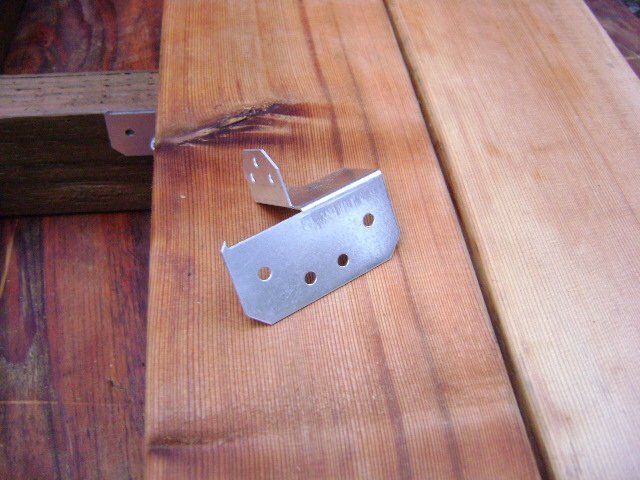 After securing the initial edge with screws, install Deck-Connect connectors to the leading edge of the board approximately 4 feet apart. Then install connectors to the bottom edge of the next board. 2. Next, roll the board up and tuck the bottom edge under the previously attached board. 3. Push boards together and install connectors to the leading edge once again. The DeckConnect crowdfunding campaign will run until Nov. 30.